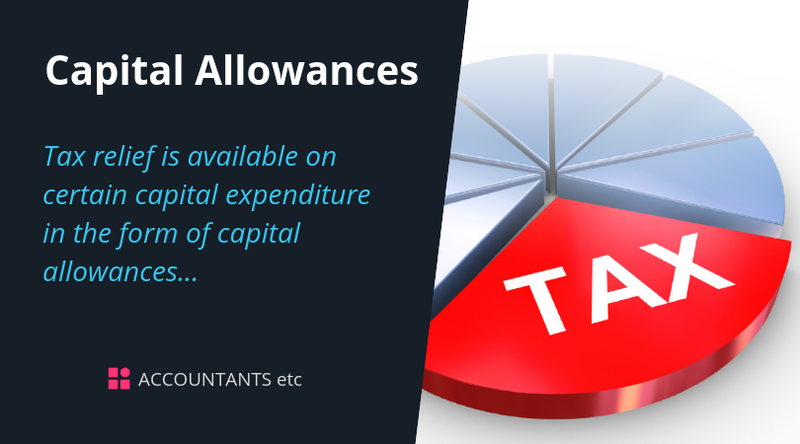 Tax relief is available on certain capital expenditure in the form of capital allowances but the amount of these allowances can vary depending on the type of asset acquired. 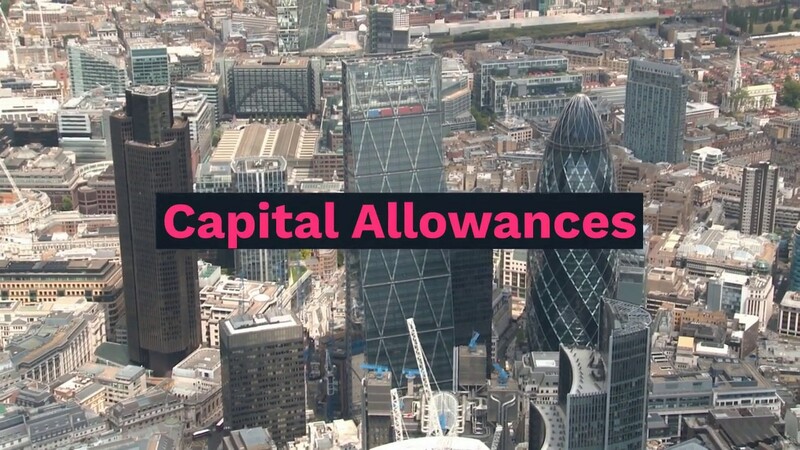 Certain expenditure on buildings fixtures, known as integral features (eg lighting, air conditioning, heating, etc) is only eligible for an 8% WDA so is allocated to a separate ‘special rate pool’, though integral features do qualify for the AIA. This includes items such as energy saving boilers, refrigeration equipment, lighting, heating and water systems as well as new cars with CO2 emissions up to 50 g/km April 2018( prior years 75 g/km ).